A professional services firm has subleased nearly 25,000 s/f at 777 Third Avenue, occupying a full floor vacated by one of the country’s leading cosmetic companies. Compliance Solutions Strategies subleased 24,650 s/f on the 10th floor of the Midtown East office tower in deal brokered by Cushman & Wakefield and Colliers International. The regulatory compliance firm subleased the space from Avon Products, Inc., which has relocated to Lower Manhattan. Schlather, an executive vice president with Cushman & Wakefield, led a team that included Jonathan Fales, Michael Burlant, Heather Thomas and Greg Herman, as well as Michael Katz of ACTIO Corporate Asset Advisors, represented Avon. Meanwhile, Jonathan Plotkin and Taylor Bell of Colliers acted on behalf of Compliance Solutions Strategies. Avon announced earlier last year that it would leave its multistory headquarters at 777 Third Avenue, which is located between 48th and 49th Streets, for greener pastures at One Liberty Plaza in the Financial District. The direct sales company moved its 400 employees into a 91,000-s/f, two-story space at 165 Broadway last summer. 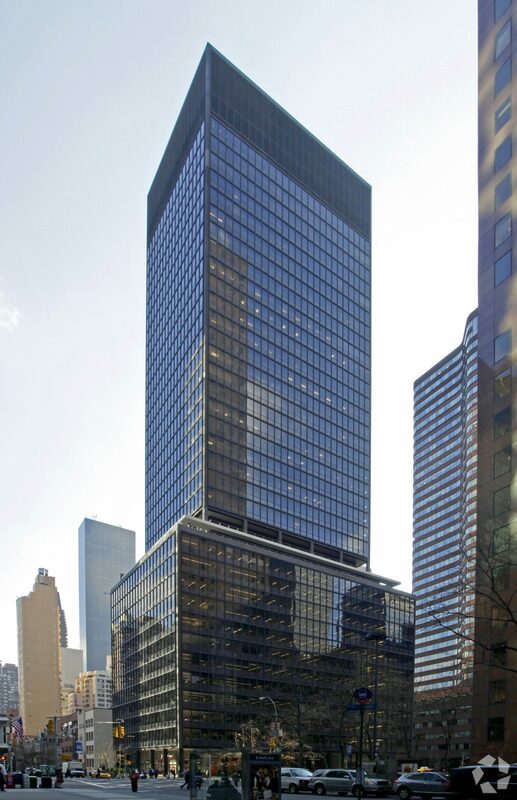 Before relocating four miles south—a move that netted the company New York State tax credits and other benefits—Avon occupied nine floors at 777 Third Avenue, a class A office tower with close to half a million rentable square feet. Cushman & Wakefield has found subtenants for six of those floors and is searching for companies to fill the remaining 73,950 s/f. Compliance Solutions Strategies is making the move from its current headquarters at 3 East 54th Street. The firm handles regulatory compliance using a variety of tech-based platforms.